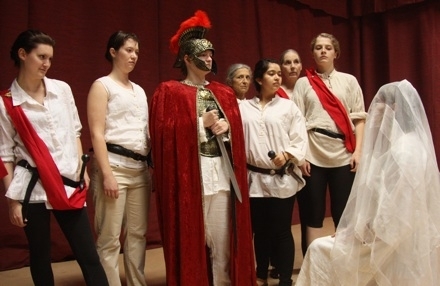 All-Female Julius Caesar Opens Thursday! 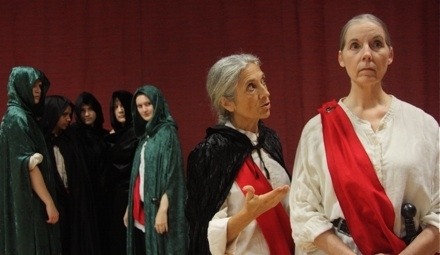 An all-female cast takes on Shakespeare's great political tragedy! Thursdays are discount nights — all tickets just $12! Regular tickets on other nights are $20, with student and senior discounts available. Ushers are still needed for many performances! Sign up online and see the show for free!